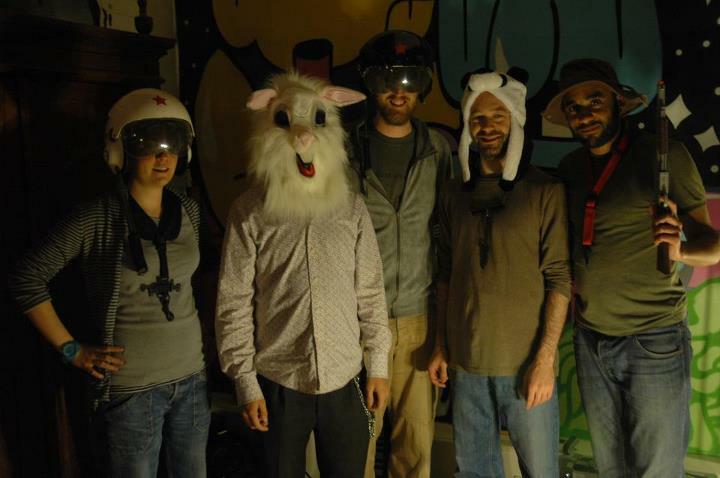 Category Archives: what’s with the rabbit head? This week we have a saxophone-heavy double bill (the best kind, no?). Julie Kjær returns to LUME with an exciting trio, and the Madwort Sax Quartet make their first appearance at Long White Cloud. Tom Ward assembled the Madwort Sax Quartet in 2011 to play his own compositions and explore guided group improvisation. Tom’s influences include numerology and the movement of the planet earth through space, Steve Coleman, pioneering saxophone quartet Rova, Tim Berne, and transcriptions of bird song. Of technical interest was exploring contemporary techniques such as complex time signatures and metric modulations without the presence of a dedicated drummer or percussionist, and exploring harmony without a chordal instrument. 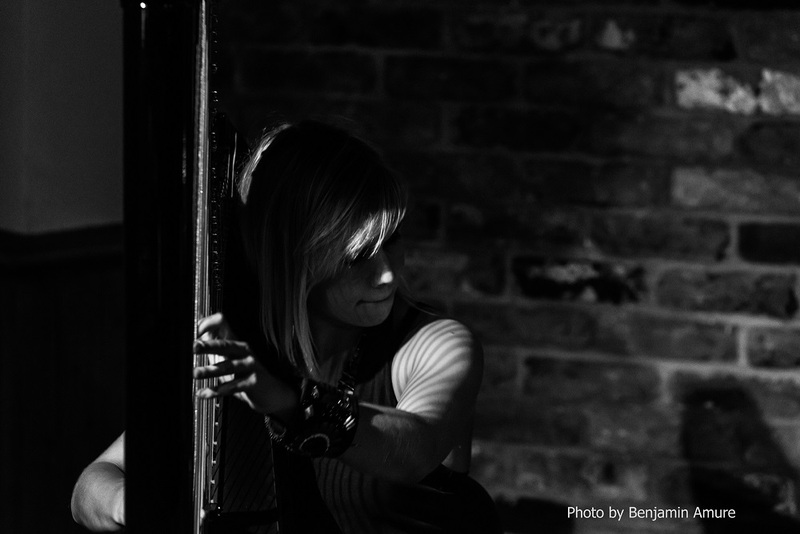 New duo collaboration comprising harpist Tori Handsley and saxophonist and flautist Julie Kjær exploring angular grooves and captivating improvisations. This evening they will be inviting the excellent Ruth Goller to join them on bass. Tori Handsley started playing the piano at the age of 3 and the harp at the age of 6. Originally classically trained, she grew up listening to the music of Miles Davis, Bird, Dizzy, Keith Jarrett and many more, and was drawn to the freedom of jazz and improvisation. One of the highlights of her career was touring with her childhood hero Nigel Kennedy in 2010, after being invited to be a part of his band for his Duke Ellington tour. Tori has since performed with other notable artists including: Orphy Robinson, Cleveland Watkiss, Pat Thomas, Claude Deppa, Shabaka Hutchings, Doug Boyle, Adam Waldmann and more. Julie Kjær’s edgy and thoughtful playing and ‘dark, otherworldly imagery’ (Jazzwise) has become incerasingly evident around Europe, inhabiting ground between composition and free improv. She has recorded and toured internationally with Django Bates and his band StoRMChaser, as well as with the Danish big-band “Blood Sweat Drum ’n’ Bass” where she has played with amongst others: Dave Douglas, Arve Henriksen and Palle Mikkelborg. 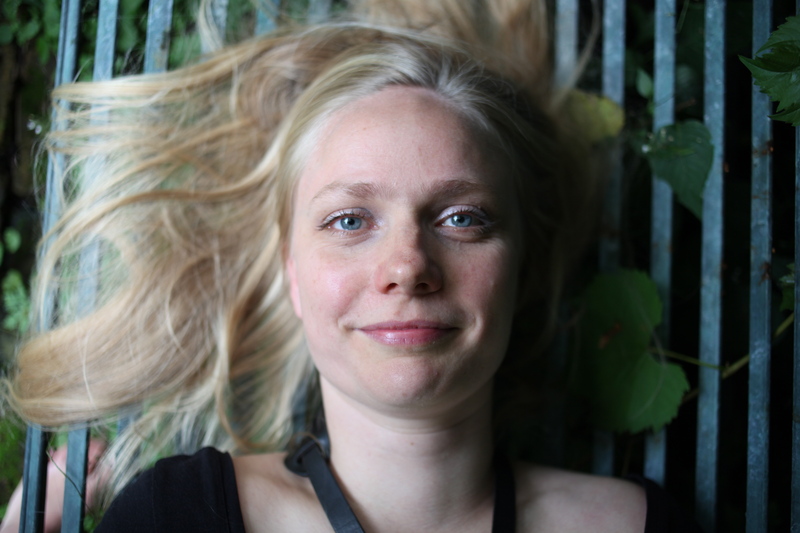 She plays with the London Improvisers Orchestra and is a leader and sidewoman of several other English and Danish ensembles. Julie was recently chosen to be a Sound and Music “New Voice” artist and will be a part of the ‘Portfolio’ artist development program for improvisers. This entry was posted in birds, grooves, harp! harp!, improv, joy, saxes, what's with the rabbit head? on September 19, 2014 by cath.